VMware has announced the VMware vSphere 6.5 at the end of last year. vSphere 6.5 includes some of new features & new improvements compared to current version of vSphere 6. vSphere 6.5 includes many of the security features such as ESXi secure boot & Encryption for virtual machine. vSphere 6.5 comes with the newer ESXi 6.5. ESXi is the bare metal hypervisor which is directly installed on the physical server. 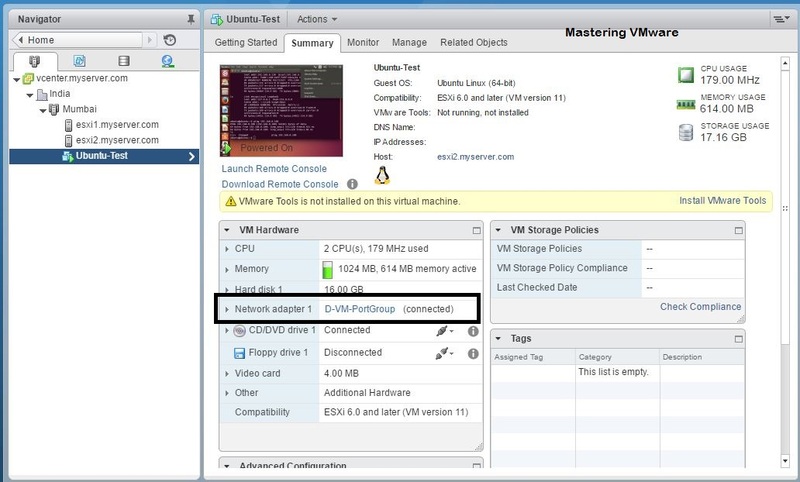 Before installing or upgrading with ESXi 6.5 it is recommended to check the compatibility of the physical hardware.vSphere 6.5 also brings the all new & improved vCenter 6 Appliance for management of the vSphere objects. 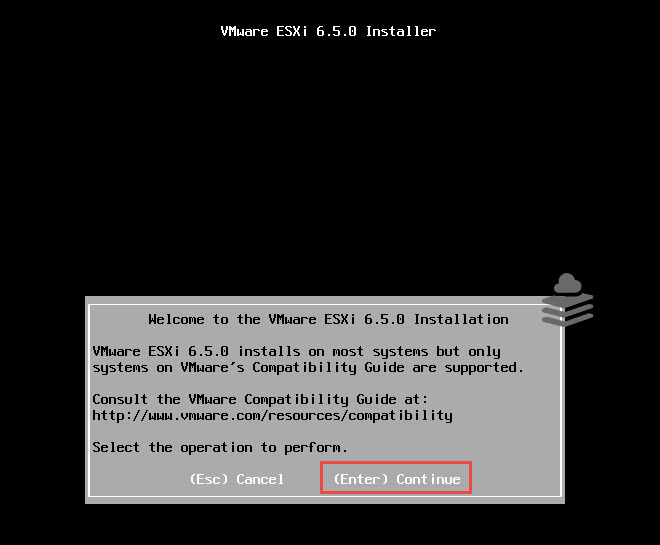 First you need to download the vSphere ESXi 6.5 ISO from VMware Website. Then you can burn that ISO image to CD/DVD. Insert CD/DVD to the server. This is the first screen you will see. 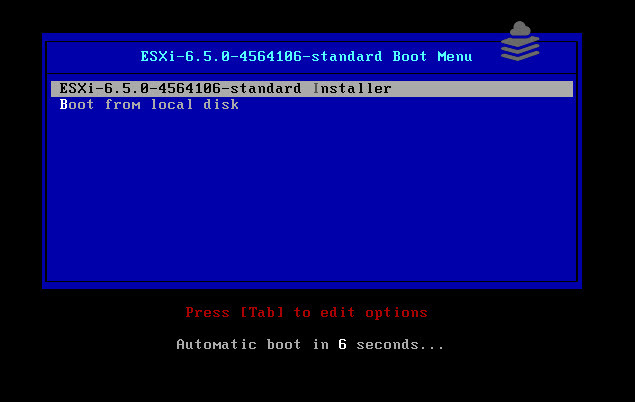 Press Enter to start the ESXi 6.5 Installation. Now you can see that Installer has started. For installation press Enter to continue. 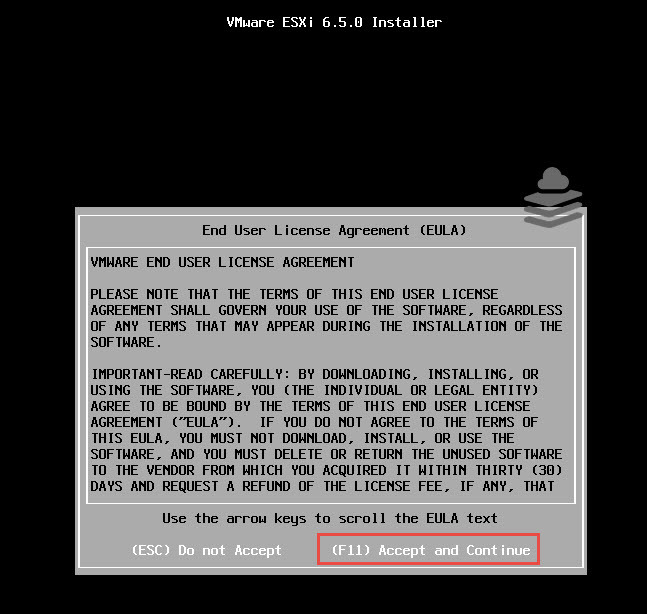 You have to accept the VMware End User License Agreement to install the ESXI 6.5. Press F11 to Accept & continue. 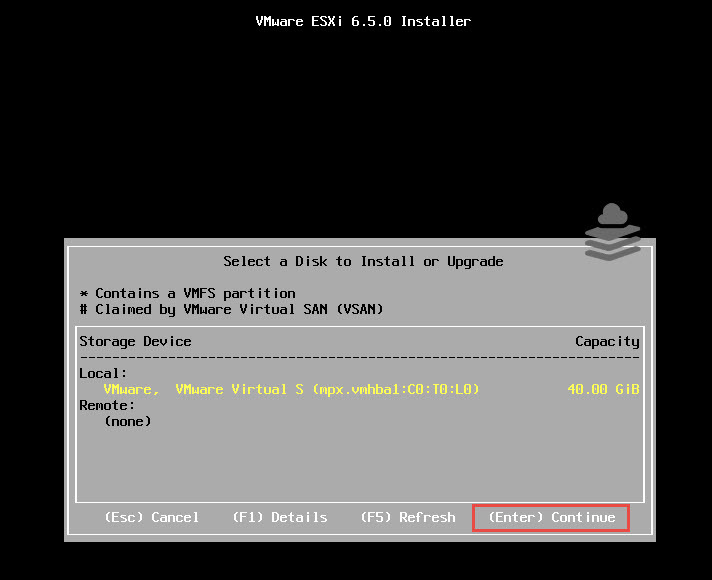 Choose the storage device for ESXi installation. You can choose Local or Remote storage devices based on your requirement. 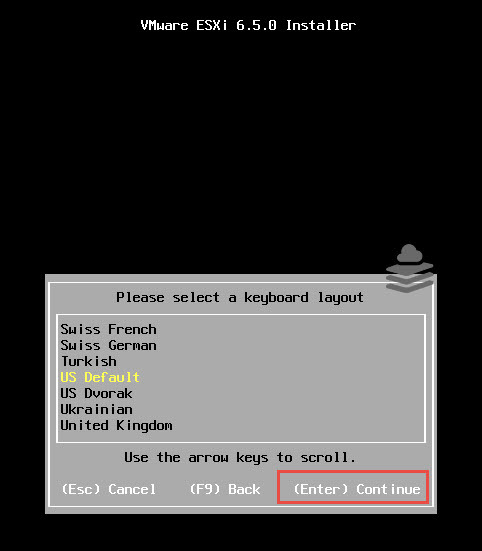 Choose the keyboard layout for ESXi server. Make sure you use alphanumeric password for strong password. All the configuration has completed. Press F11 to start the installation of ESXi 6.5. 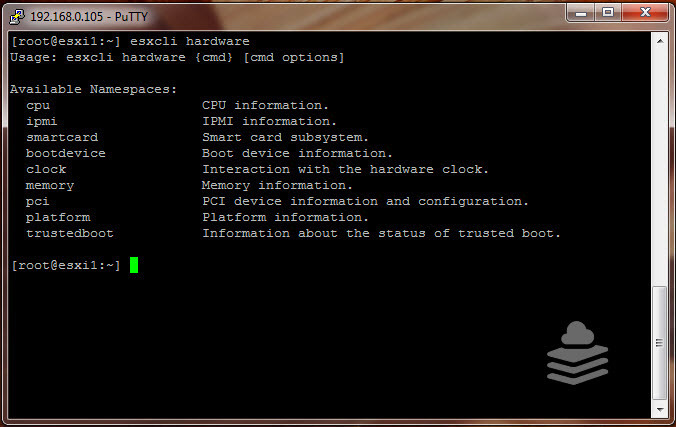 Installation will take around 15-20 minutes for installing ESXi 6.5 till that time you can have a cup of coffee. You can see above screenshot that after the installation you can see the server details such as CPU, Memory, Network addresses & the Build numbers of VMware ESXi. 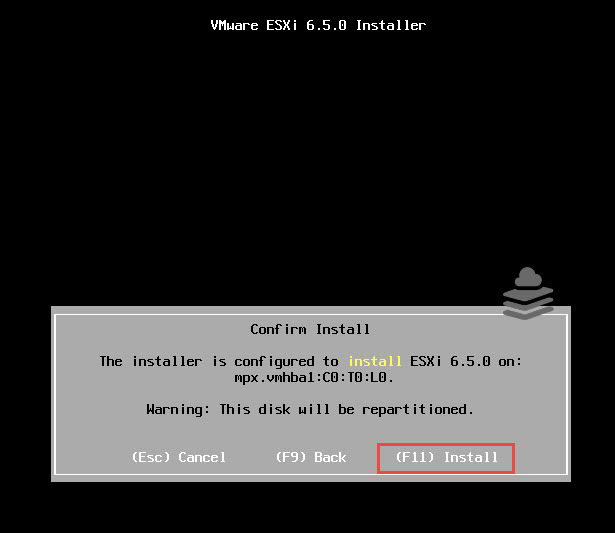 If you have installed ESXi 6 previously you can see that there is no difference in installation all the same steps are there but i thought it might be useful to share the installation steps. 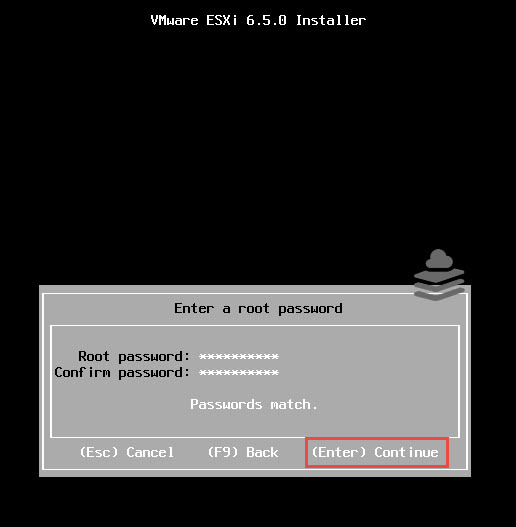 How to Install ESXi 6.5 Step by Step ? How to Install vCenter Server 6.5 Step by Step ? How to Install VCSA 6.5 Step by Step ? 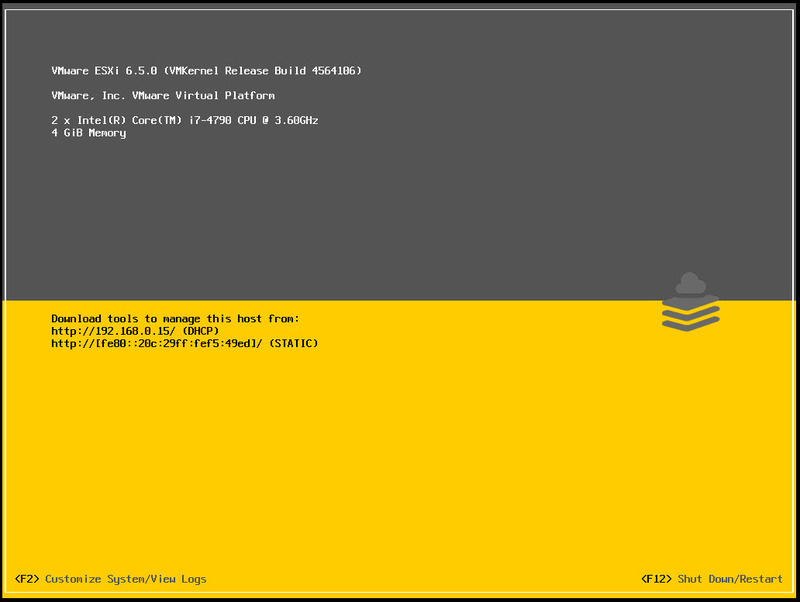 How to Upgrade ESXi 6 to ESXi 6.5 Step by Step ? 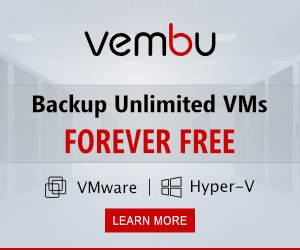 How to Upgrade VCSA 6 to VCSA 6.5 Step by Step ? How to Upgrade vCenter Server 6 to vCenter Server 6.5 Step by Step ? 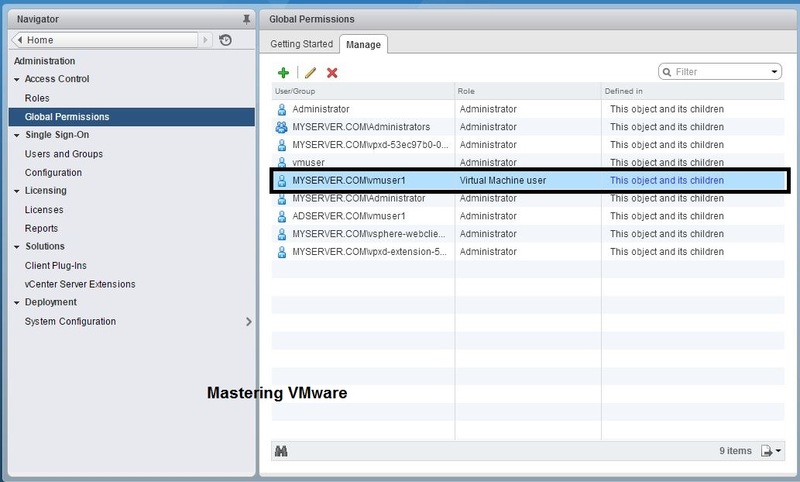 How to Migrate vCenter Server 6 to VCSA 6.5 Step by Step ? 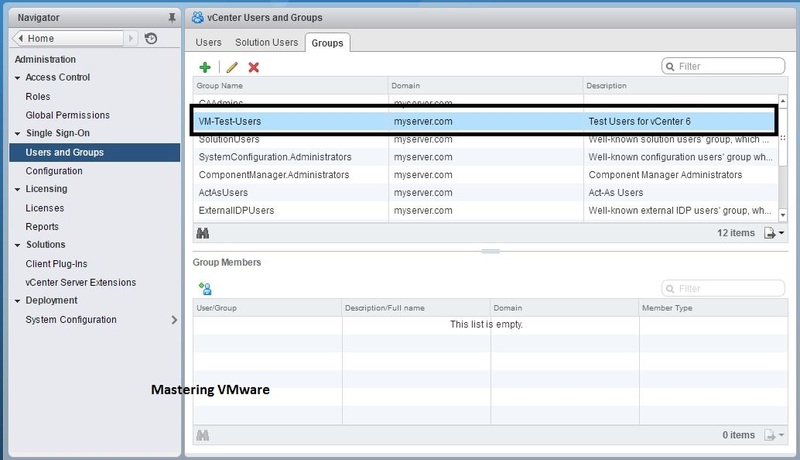 How to create Groups in vCenter Single Sign-on ? How to assign permissions to the user ? vDS-Part6 : How to Migrate VM Networking from Standard Switch to Distributed Switch ? 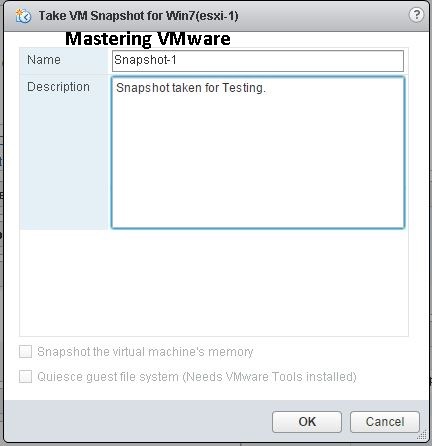 How to Take Snapshot ?